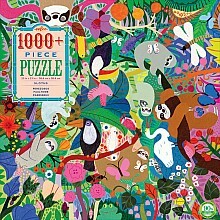 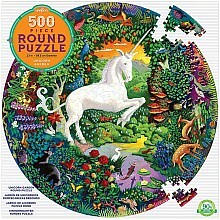 Sharpen memory skills with matching cards that show flora and fauna from around the world! 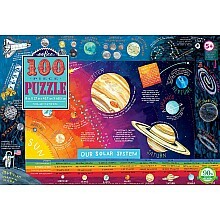 Fascinating facts about the Solar System abound in this big beautiful puzzle! 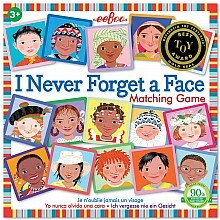 For ages 5-10 yrs, from Eeboo. 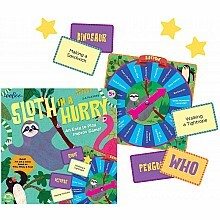 Act out an improvisation, for a fun way to build confidence! 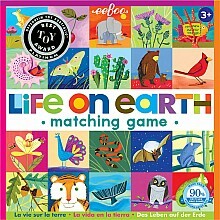 For ages 5-9 yrs, from Eeboo.